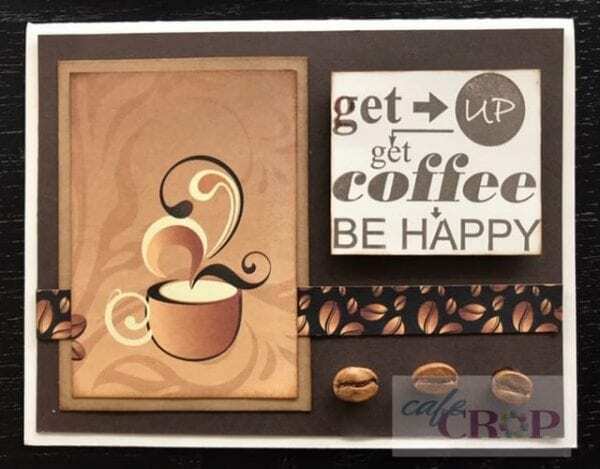 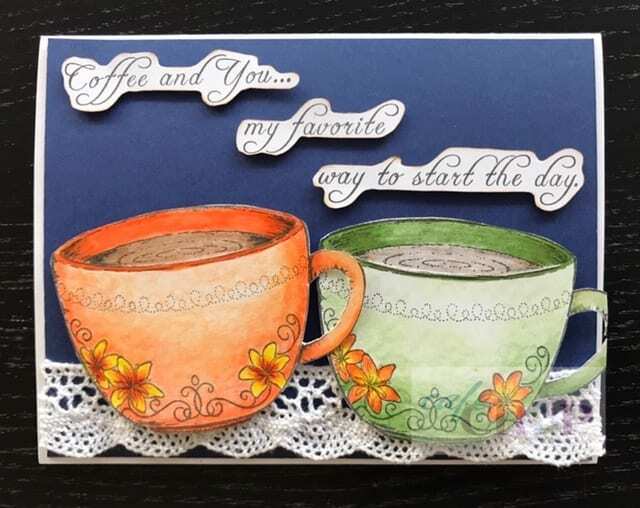 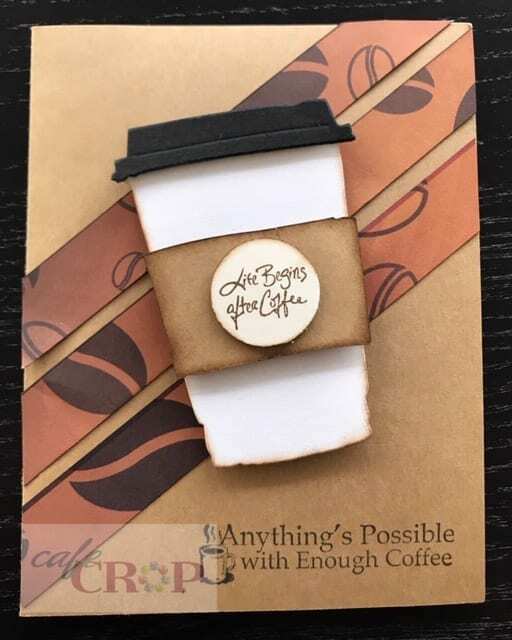 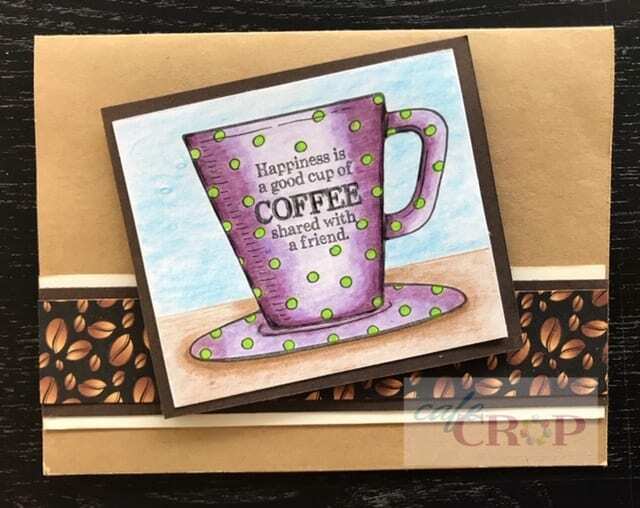 Contains the materials to make 4 different coffee themed cards. Contains the materials to make 4 different coffee themed cards. Color the mugs in your favorite colors. 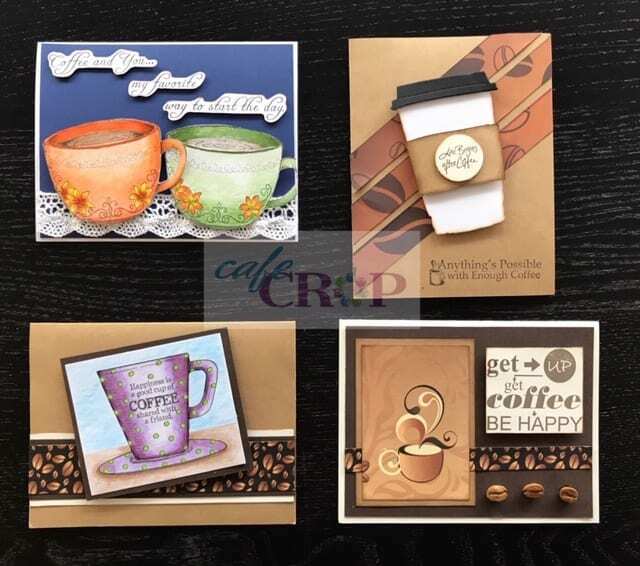 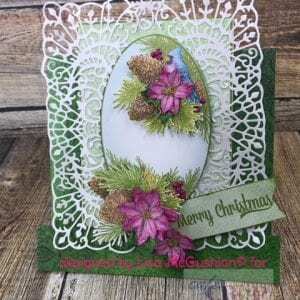 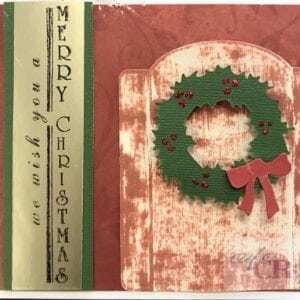 Images are stamped on paper suitable for alcohol ink or water based markers or colored pencils.